a major tween crush on the middle child from Home Improvement would be a massive understatement! I ended up loving it, and to this day it's still one of my favourite Disney movies. I remember long trips in the car to go on holidays to Canberra and having the soundtrack tape playing for the entire 2.5 hour drive. Thank God for auto-reverse tape decks! I'm not sure Mum enjoyed that drive as much as we did, but still, I'm sure listening to The Lion King non-stop made for a nice change from the Jesus Christ Superstar soundtrack that we'd had on repeat for at least a year prior to that! When Punky was only 3 months old they played The Lion King on Disney Junior on Foxtel, and I insisted on watching it with her. She pretty much breastfed through the whole viewing, but she did smile at me at one point, so I'm pretty sure she liked it. Either that or she was just really milk drunk! Fast forward a couple of years to another viewing, and I know she liked it this time. She danced to all of the songs and insisted on reading The Lion King storybook she'd received for her birthday every night for about a week afterwards. The book came with a little Simba stuffed toy, and she would act out the movie or the book with the toy with every viewing or reading. 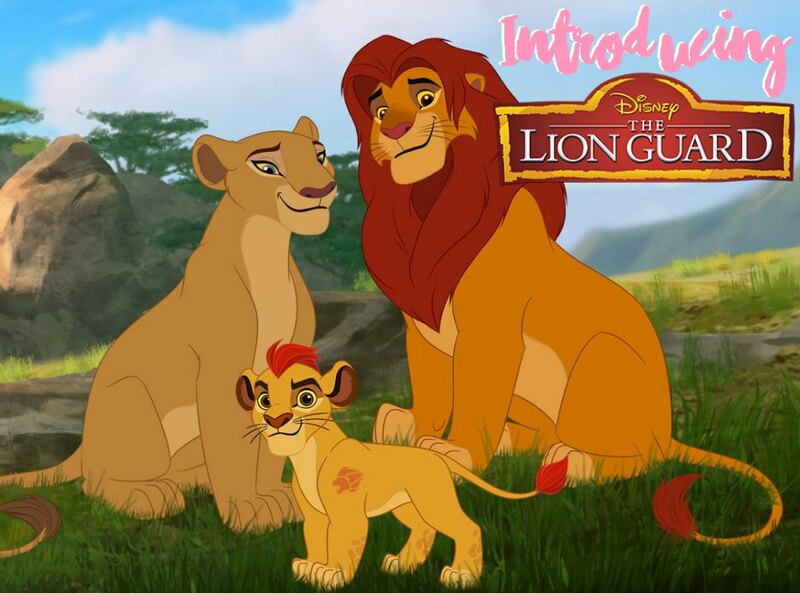 And so it was that I was super excited to learn that the magic of The Lion King lives on with Simba & Nala's son Kion in the new Disney Junior The Channel show, The Lion Guard. 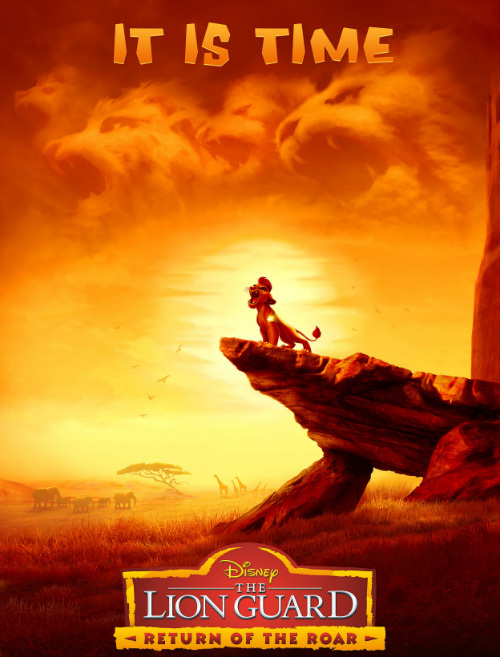 Featuring many of my old favourites from the original Lion King, like Simba, Nala, Rafiki, Timon and Pumbaa, The Lion Guard will launch on Disney Junior The Channel on February 6th at 6pm. To celebrate the launch and introduce the new series, Disney Junior The Channel are holding an event at Hoyts Cinemas at the Entertainment Quarter, Moore Park, with an exclusive screening of Return of the Roar, a mini-length movie that introduces the story and characters from The Lion Guard. Punky and I will be attending the screening, and she is super excited! So am I, to be perfectly honest! As well as the screening of Return of the Roar, there will also be activities and refreshments to keep the party going. My favourite character was Zasu, Mufasa's advisor and assistant. I loved every scene he was in, and as a parent now I can totally understand his exasperation at Simba and Nala's curious, crazy cub ways. Love that bird, and we can't wait to see the new show! Who was your favourite character in The Lion King? Do you remember seeing the movie when it first came out?